The Manvils Rock The Ottoman Lounge! The Manvils will be at The Ottoman Lounge Friday, May 28th. In 2008, after starring in a national Budweiser advertising campaign that aired during the Super Bowl and the 2008 Beijing Olympics, The Manvils contributed eight songs to the Space Network thriller Never Cry Werewolf and provided the musical score for the CBC Humanity award-winning documentary Moscow Freestyle. Amidst all of this, the band set out on a major North American tour that brought them to New York, L.A. and Toronto three times in a mere six months. 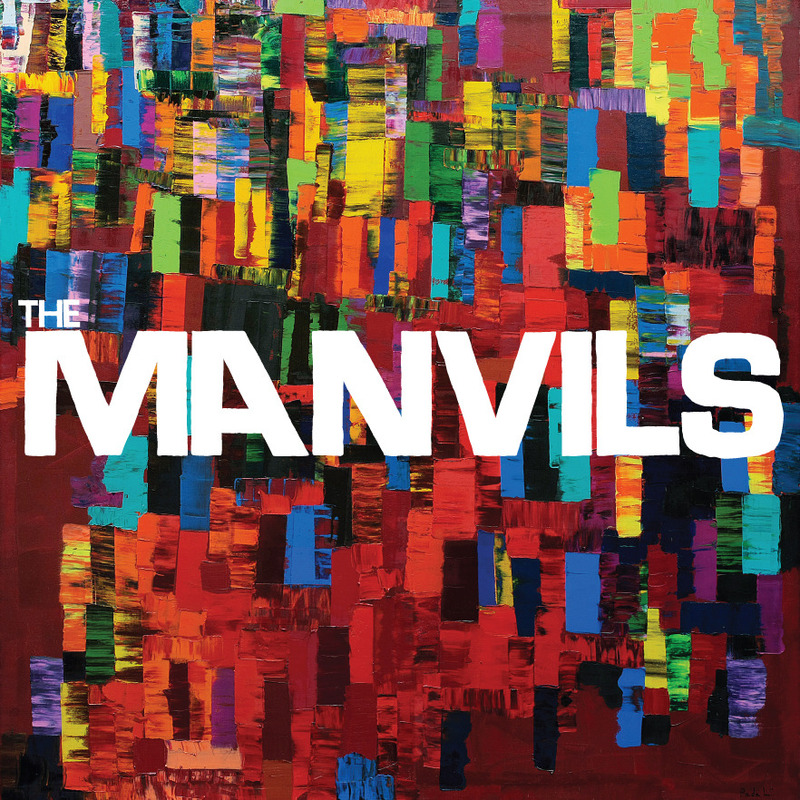 2009 saw the hot streak continue for The Manvils. After being handpicked by Bif Naked to support her national tour, they graced the cover of Vancouver’s #1 entertainment magazine, The Georgia Straight, and rocked the 2009 Virgin Festival main stage crowd, supporting Sonic Youth, Jarvis Cocker, Metric and Ben Harper. Special Guests: Jay Bowcott and Derek Hintz. This entry was posted on Thursday, May 27th, 2010 at 10:29 AM and is filed under Indie Music, Music Events, Rock Music, The Ottoman Lounge. You can follow any responses to this entry through the RSS 2.0 feed. You can leave a response, or trackback from your own site.